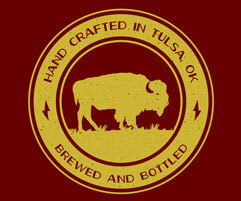 Marshall Brewing Company’s goal is to bring the art, quality, and enjoyment of craft brewing to Oklahoma. 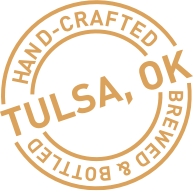 MBC does this by operating with a highly trained and educated staff that possesses a passion for top quality brewing and will settle for nothing less. 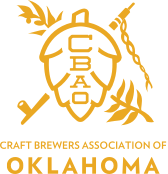 The company aims to be known as the premiere brewery in Oklahoma and to be respected on the regional and national markets as well. MBC’s development goals are for steady growth without ever sacrificing quality, which is the cornerstone of the product line.